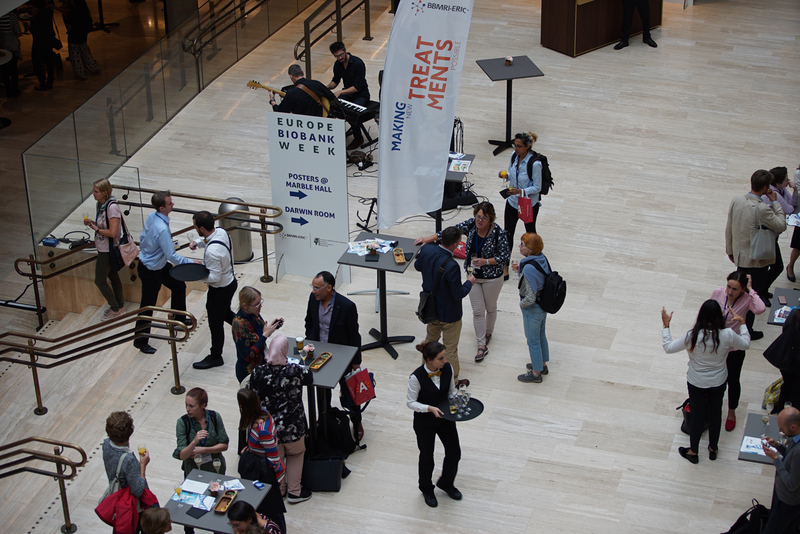 With the support of BBMRI.it, several Italian biobanks presented their work at Europe Biobank Week in Antwerp this year. In total, BBMRI.it and Italian biobanks presented 9 posters and 6 oral presentations, touching upon different topics from the relationship among environment, biodiversity and public health to the analysis of the perspectives of precision medicine. ‘The conference was an excellent opportunity to discuss essential topics and future challenges for the biobanking community’, Marialuisa Lavitrano, Director of BBMRI.it, said. ‘To share knowledge at this kind of meetings means creating new networks in Europe and building new perspectives for cooperation and collaboration by taking the long-term sustainability for biobanks as the horizon’. More topics were discussed at the poster sessions, including ELSI issues, engagement activities and insights about harmonisation, standardisation and quality in biobanking.